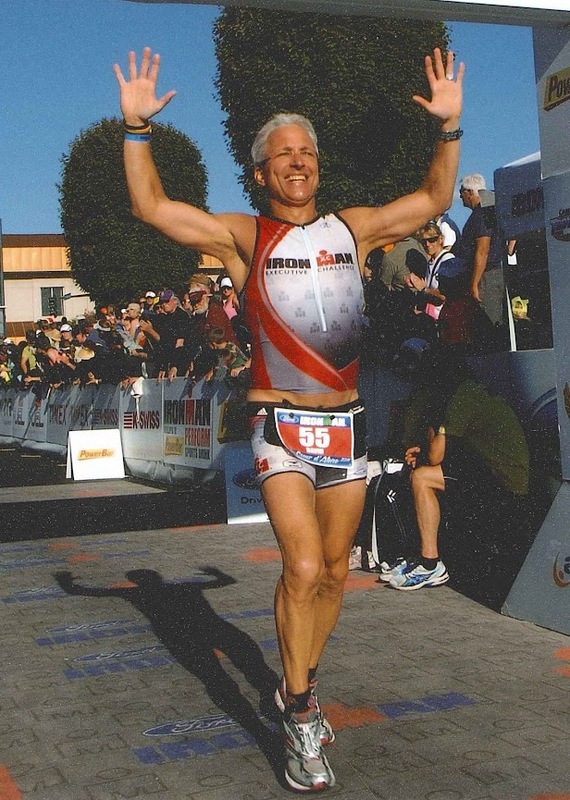 Never Give Up | Ironman for Life! Wow! The Olympic Games have been spectacular – and we are only half way through! It seems everyone is watching and talking about the events. Perhaps we all “participate” in our own way. And, there are metaphoric lessons for all of us. Did you watch or read about the men’s 4 x 100 freestyle rely? How do we respond when the chips are down? Do we keep going or do simply give in. 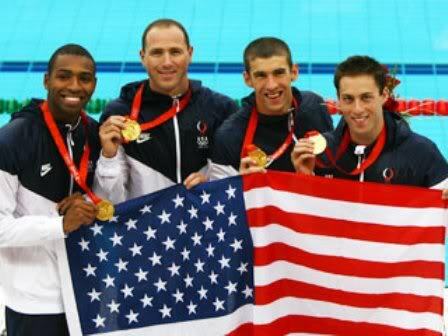 Jason Lezak gave us something to remember. To set the stage, he was swimming the anchor leg of the relay and was a body length behind when he started. The French team had the lead and had their former world record holder in the water. The chances seemed slim. Lezak is rather unknown. At 32, he was the oldest of the male swimmers. He could have been content and happy with a silver medal. He could have just gone hard, and no one would have questioned him. It seems that just being content wasn’t the plan for Lezak. With 50 meters, one length, to go, Lezak, the USA, and Michael Phelps’ dreams were still a body length behind. At 25 meters it still seemed out of reach. Then, Lezak dug deeper. Could it be possible? Yes, at the end by eight one-hundredths of a second he did it. His split of 46.06 was faster than the world record at the distance of 47.50. We all probably need to watch our tongues at times. French swimmer Alain Bernard, who was overtaken by Jason Lezak in the final 50 meters of the race, had said in an earlier interview when asked about their competition: “The Americans? We’re going to smash them, that’s what we came here for.” We better watch what we say! The lessons also include teamwork. None of us can do it alone. Even Michael Phelps needed the extraordinary efforts of teammates to swim into the record books, and sports immortality. Don’t we all need the support of others? This next week is sure to bring more lessons. Please stay tuned. We’ll likely review more lessons next week.